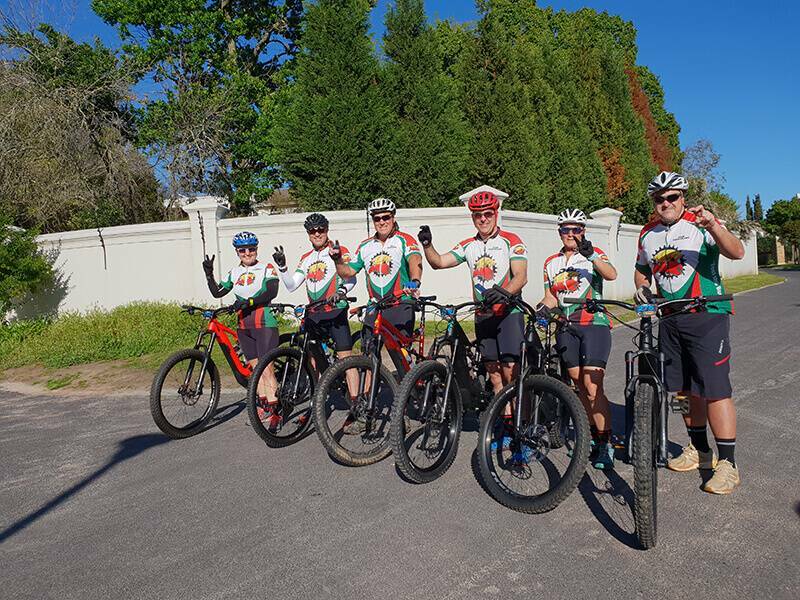 Located in the picturesque leafy and safe Northern Suburbs of Cape Town and at the doorstep of the world famous Epic Tygerberg MTB and the Bottelary MTB biking trail system, we offer a unique guided opportunity to explore and behold a truly “out of this world” pedal assisted mountain biking experience. 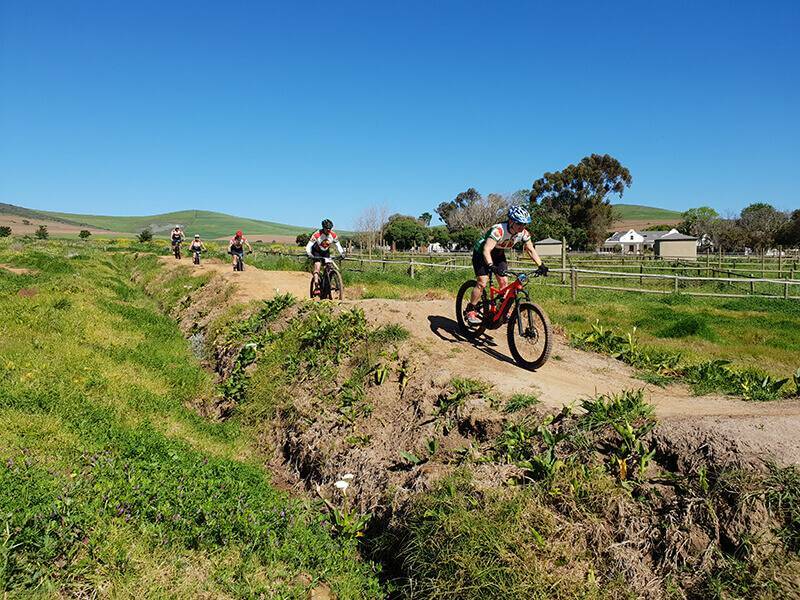 The Trails systems are accessed from the historically rich town of Durbanville offering some 200+ km of single track heaven situated on historical and working Wine Estates. Panoramic views of Table Mountain and the Hottentots Mountain range are simply breath-taking and leave you with a special feeling of having touched the Cape of Good Hope from its best vantage points. 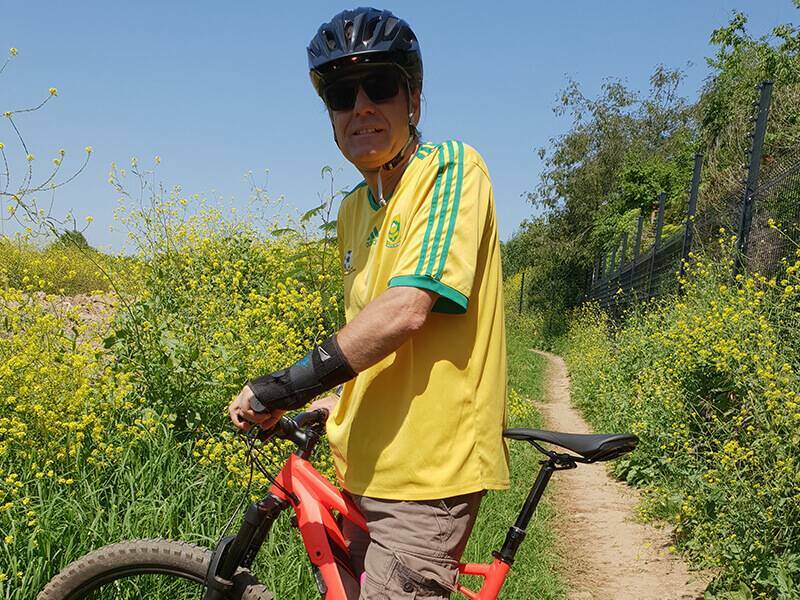 A 2,5 - Hour ride through vineyards, not technical with 500m climbing and approximately 25km distance. 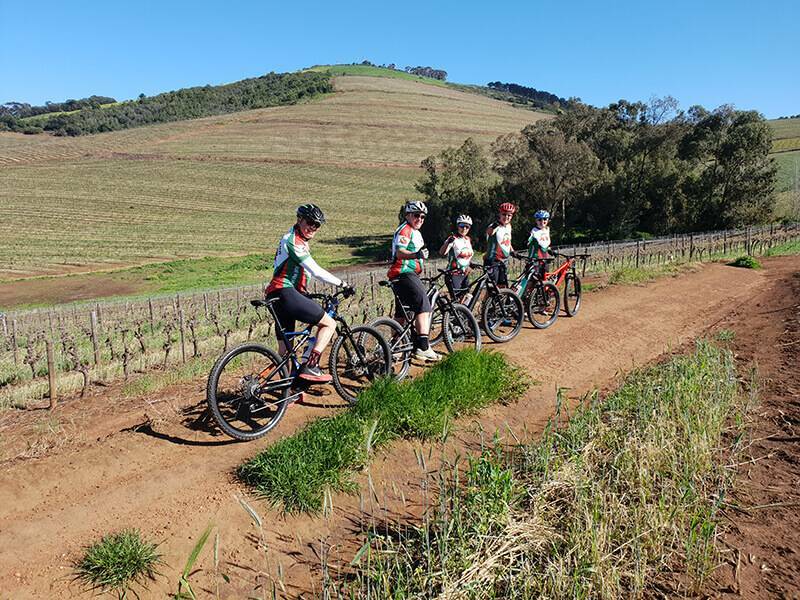 3 Hour ride through vineyards, crafted berms and bike parks, some technical skills required with up to 650m climbing and approximately 30 km distance. 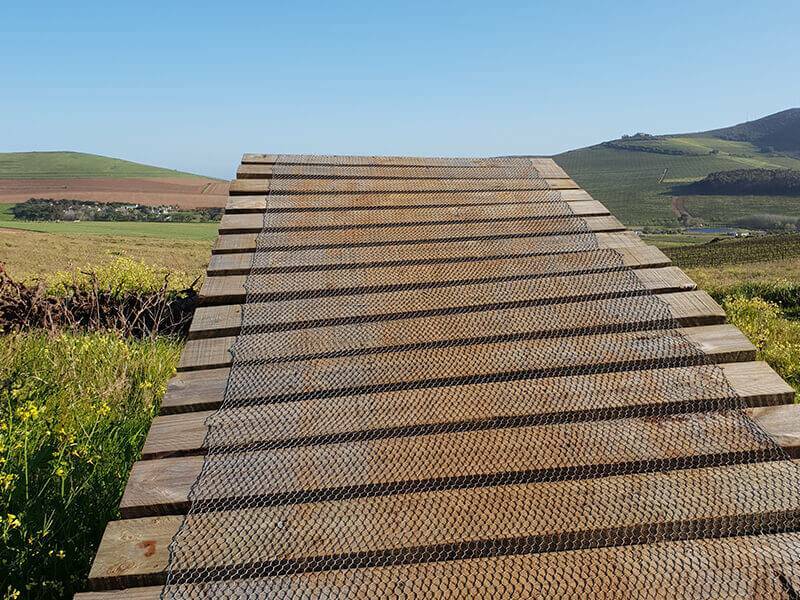 3,5 Hour ride through vineyards, crafted berms and bike parks, jumps and drop off’s, technical skills and experienced riders with up to 800m climbing and approximately 35km distance.